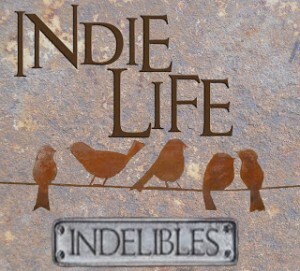 If you’re looking for my Indie Life post click over to the Indelibles blog. Yeah, our Christmas tree is still up. I’ve been able to go down to my basement…alone without breaking out in a sweat. I didn’t make any writing resolutions because I already had my production schedule laid out. It might change week to week but it’s there, broken down month-to-month and week-to-week for the coming month. I received fleece-lined running pants (expensive) and I just want to wear them during the day. Sometimes I do. Do any stores sell fleece-lined yoga pants cheap? I’ve read more self-published books this year than traditional. Mainly b/c they’re cheaper so I get more for my money. Plus, I can’t get them at my library or elibrary. A part of me misses the good ole days where we all blogged and wrote and celebrated when someone signed with an agent or signed a book deal. I don’t comment as much but I still read them. My words for 2013 is Fun and Forgiveness. Some of my other thoughts I’m saving for my first IndieLife post on the Indelibles blog this Wednesday. You can sign up to participate too! 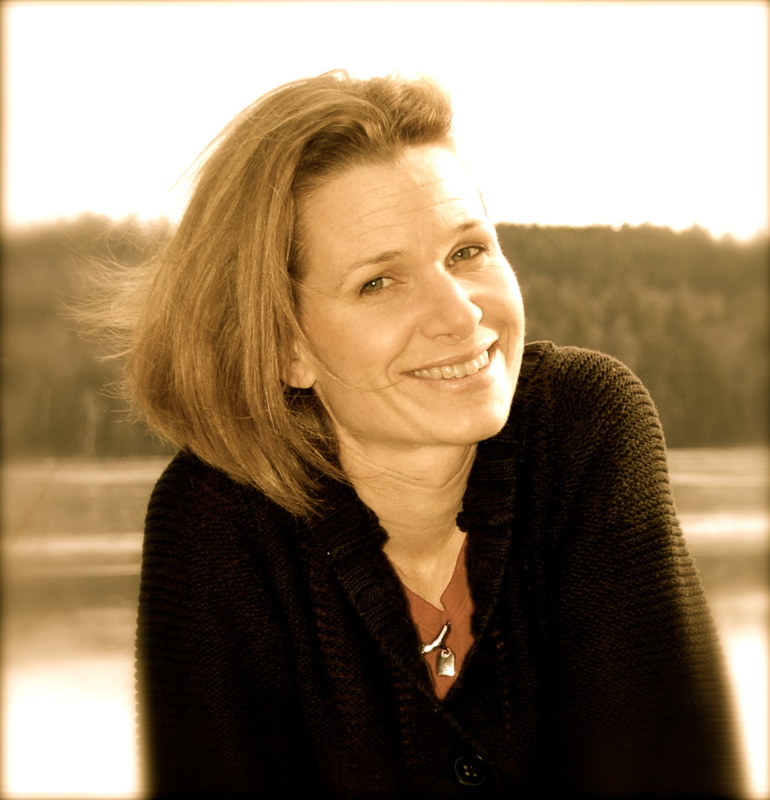 And come back later this week for the trailer for Susan’s Mindjack series! Can’t wait. It will be epic! What would your word be for 2013? ← How To Survive Ancient Spells and Crazy Kings is FREE! If you leave your tree up long enough you’ll look like you’re putting it up early rather than taking it down late. My only plan is to survive the launch of my third book. Still trying to decide if there will be more. That’s a good goal! You’ll figure out where to go after that. Thankfully, our ornaments our down – just the tree to go! I miss the old blogging days too:( Took the tree down Wednesday so we could clean out the living room and make room for our new ikea entertainment center- which, much to my contentement, includes book shelves bordering either side:) I think my self pub vs tradi pub was about 50/50 this year. I’m currently reading 50 shades just because I got the first one for christmas from a friend and the hubs brought home the second one that a client had left behind at the hotel months and months ago. You’ll have to let me know how 50 shades goes! I read a lot of books this year, so to say I read more self pubbed doesn’t say that I didn’t read a lot of great traditional books – b/c I did. And there are some at the library I’m looking forward to! YES!! I’ve been contemplating getting involved with Downtown Abbey, too! I love these sorts of story; awesome genre. Great Fun and Forgiveness motto. Thanks for sharing it. I’m conflicted about Downton Abbey too–sounds great, tho! LOL! Our tree is still up, too! Most years it comes down on New Year’s Day, but this year … I just can’t bring myself to dismantle it. Soon. Maybe. I’m with you about the old blogging days, not sure what to replace it with. I’m not sure about Downtown Abbey either. I would need to catch up on the first two seasons and my sons started watching Walking Dead, but I might be too much of a chicken to join them. I know. I don’t love zombie gore but the first episode was well written and something happened toward the end that really piqued my curiosity. They also set up great personal conflict in the relationships so it’s not just about zombies. I saw a zillion tweets last night about Downtown Abbey – just made me more curious. I love that a Masterpiece Theater show crossed over to mainstream. I’m looking forward to that Next Big Thing post! So glad you’re moving forward, Lisa! Can’t wait to read your novel since I loved your short story! Sigh. I miss the old blogging days too. Most days I missing blogging altogether. I just erased most of this comment because I started to “catch you up,” which is just tmi for a comment. I’ll email you. Awesome! And that’s okay because we’re working on our writing! 2. Successfully launch my kids (this is years away, but decisions I’m making even now should move me toward this goal). Hope you have a great year, Laura!! I finally settled on “prayer” for my word this year. I figure that pretty much covers everything! I loved reading your confessions and now I am wondering what your basement is like. Mine is finished, but the old houses I grew up in had the creepiest basements. We had an old giant coal furnace that was like a monster. Just for the record, I tried the first 3 episodes of Downton Abbey and didn’t like it. The people were all too mean and snotty! But that’s just me and I likely would’ve gotten hooked if I’d kept going. So looking forward to the Mindjack Trailer! Interesting! I still might try out the first episode. We don’t really have a basement but a large cellar with the furnace and water systems. It’s an old house so would be about impossible to finish. I wish we could! Our tree when down last week, much to the dismay of the kids. Naturally, none helped me remove the decorations. I feel like taking the tree down takes a million times more effort than putting it up, which I’m sure isn’t true because getting it involves finding all the ornaments/lights/shopping for the tree/finding the tree holder/getting the tree up straight, but it still feels that way. I keep thinking I should watch Downtown Abbey or Walking Dead since I see people talk about them on twitter all the time, but then I remember that I don’t want to do that to myself. Too much to read/write/watch already. AI 3x a week? That’s intense. Not sure how I missed this on Monday. I have Downtown Abby taped and am looking forward to watching it a night I’m not so tired. I really like that show and I don’t watch much TV. I’m missing some of the good old times too. Seems like this is a time of change blogging wise. Maybe it’s okay if we all just do a bit less writing and reading blogs so we can write and have a little more time in life. I must say I’m impressed that you actually watched The Walking Dead. Ha. One of my words for 2013 is Forgiveness.